1, 2, 3, Ready, Set, Whipped Cream! No more excuses. You’re just seconds away from light, fluffy whipped cream! 1. Pour in ingredients to fill line as indicated on the outside of the bottle. 2. Screw on one iSi cream charger and shake vigorously 4 to 5 times. 3. Point decorator tip straight down and press lever to dispense. 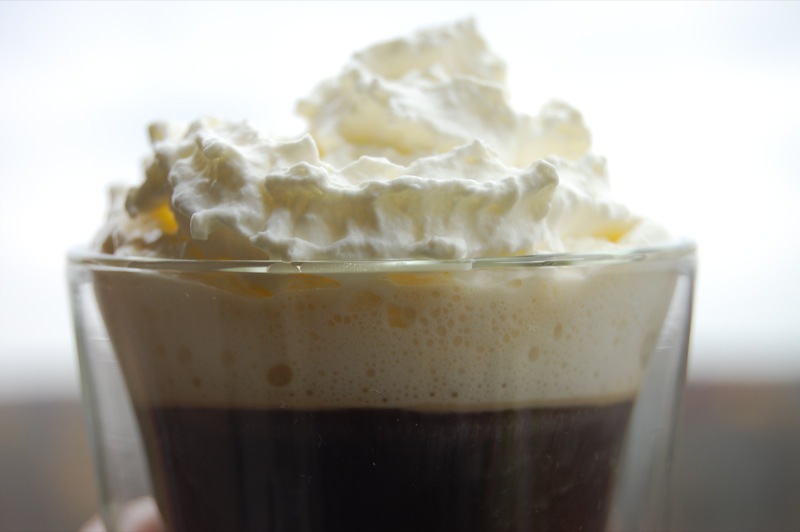 Best of all, when you make whipped cream yourself you get to control what kind of cream you use (may we suggest a nice local or organic variety) and what kind and how much sweetener to use. Heck, you can even go carb-free and use an artificial sweeterner or be like our European friends and skip the sweetener all together. 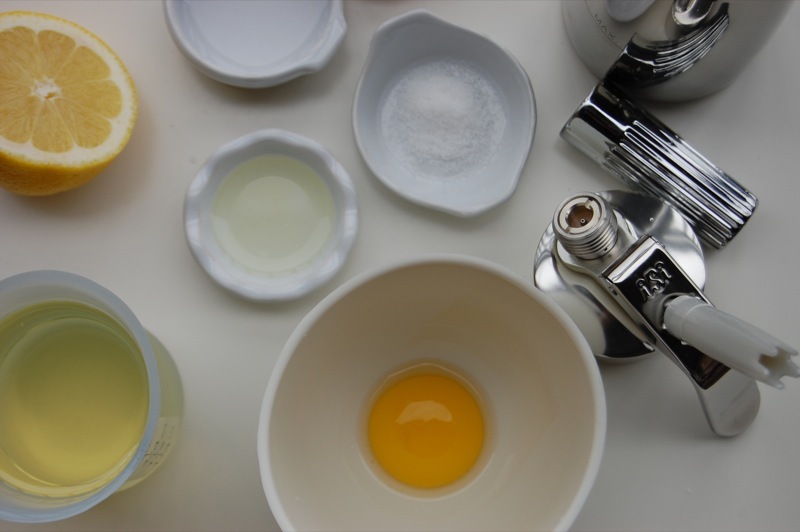 You can even add flavored extracts or syrups or even a drop of food color for a fun variation on the classic. Whatever you decide, it’s sure to be delicious and fresh every single time. Welcome to Whipped Cream 101 where you’ll learn the simple steps to make whipped cream in seconds. 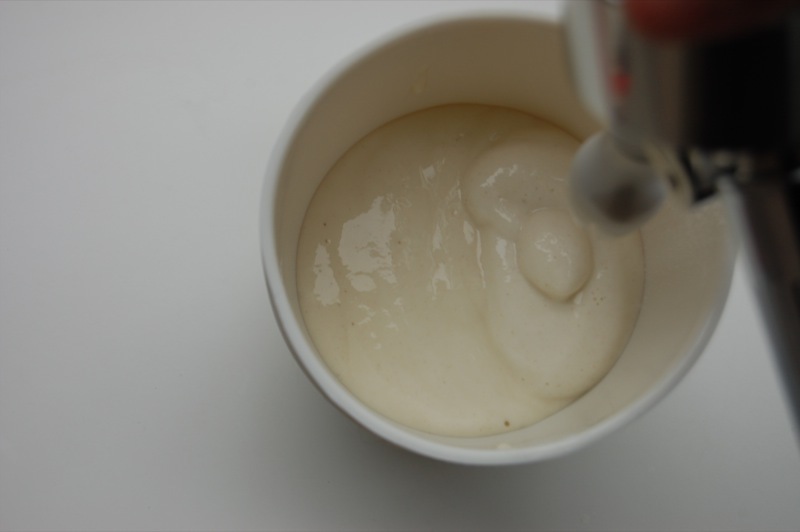 Why use a cream whipper? Well, does this sound familiar to you? You’ve got a few friends over for dinner. Ready for dessert, you excuse yourself from the table and head into the kitchen, a helpful friend in tow. 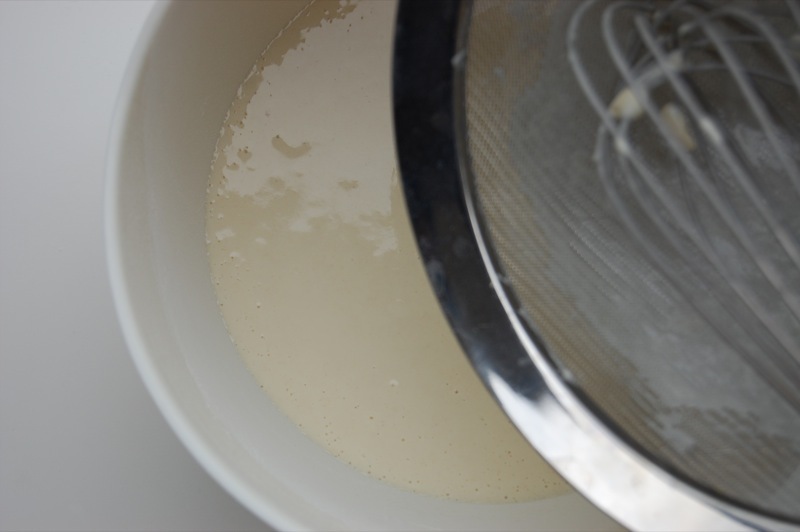 You take the bowl, whisk, and cream out of the fridge, where you had to make room so they could chill. While your friend helps tidy, you start whipping. 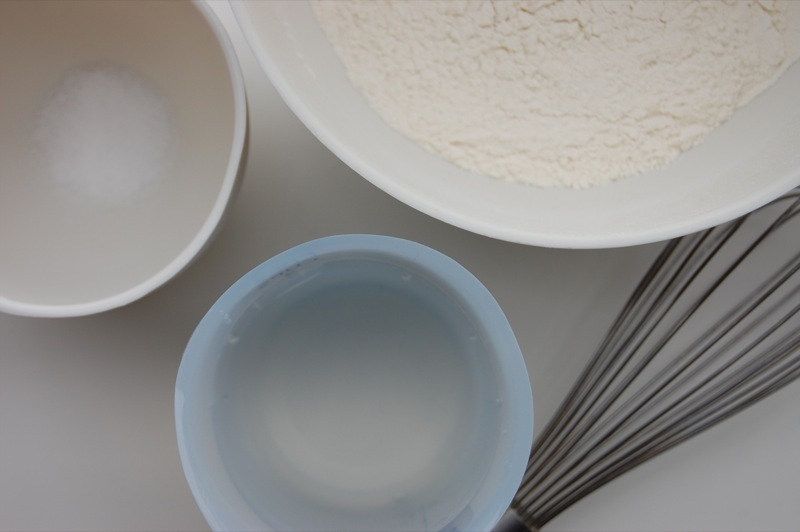 All conversation stops because of the loud, ear-ringing clatter of whisk against bowl. Bits of cream splatter on to your “Dry Clean Only” sweater. Your whisking arm sorely reminds you to get to the gym more often. 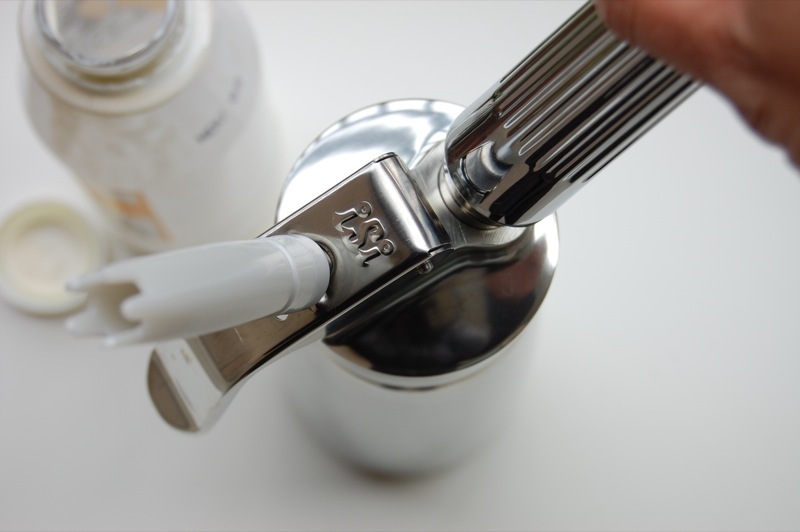 With a cream whipper, you made your whipped cream before dinner – maybe even the day before. You and your friend grab dessert, coffee, and whipped cream then re-join the party. Plus, with a cream whipper you make five times more whipped cream than you can by hand! And it’s fun – really fun. Let’s get started. First the cream. 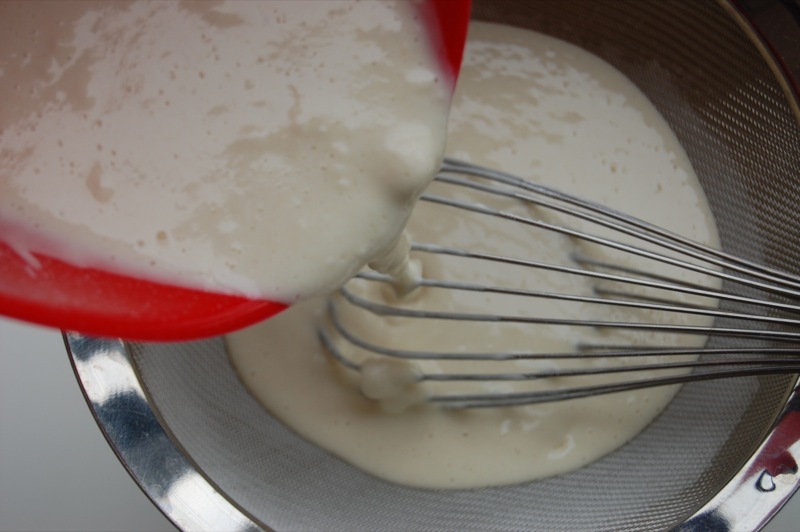 You can use any kind of heavy whipping cream (38% butterfat). I like the heavy whipping cream from Country Dairy at my Whole Foods Market because of its lovely taste and texture. Plus it’s nothing but cream – no thickeners – and from a relatively local family farm in Michigan. Then add any sweeteners and flavorings. Again, use whatever you want: powdered sugar, Splenda, stevia, honey, agave, maple syrup, or flavored syrups. Just make sure any sweetener is completely dissolved. I usually don’t add any sweetener because I find the taste of cream sweet enough, especially when topping a rich drink or dessert. 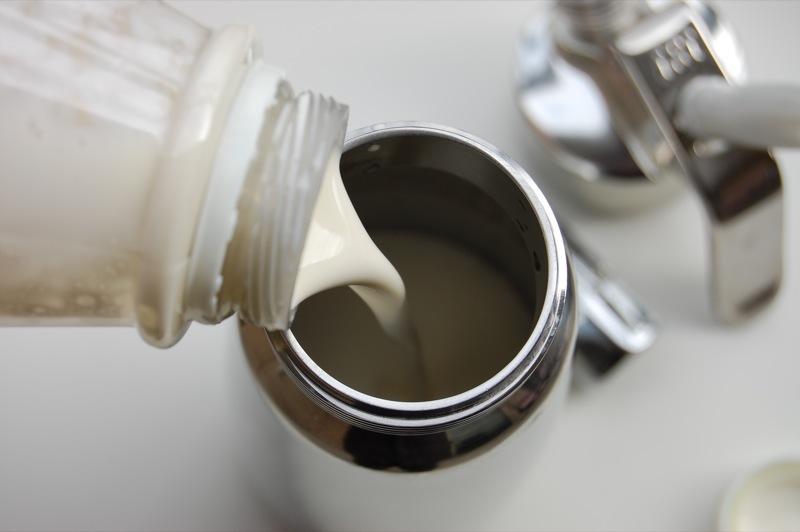 Pour heavy cream into bottle, filling only up to the max fill line etched on the outside of the bottle. Screw one iSi cream charger. Shake vigorously 3 to 5 times. Test the consistency. 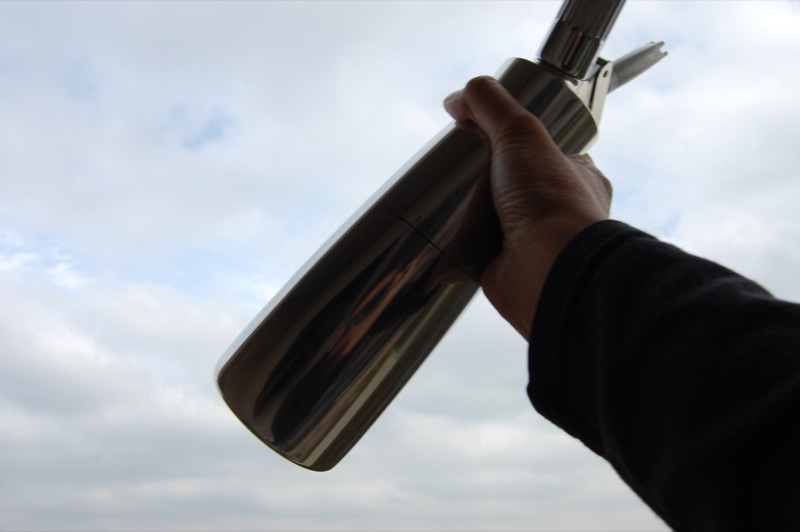 Hold the bottle with the tip pointed straight down and press the lever to dispense. Store the rest of your whipped cream in the refrigerator with the bottle upright or on its side. 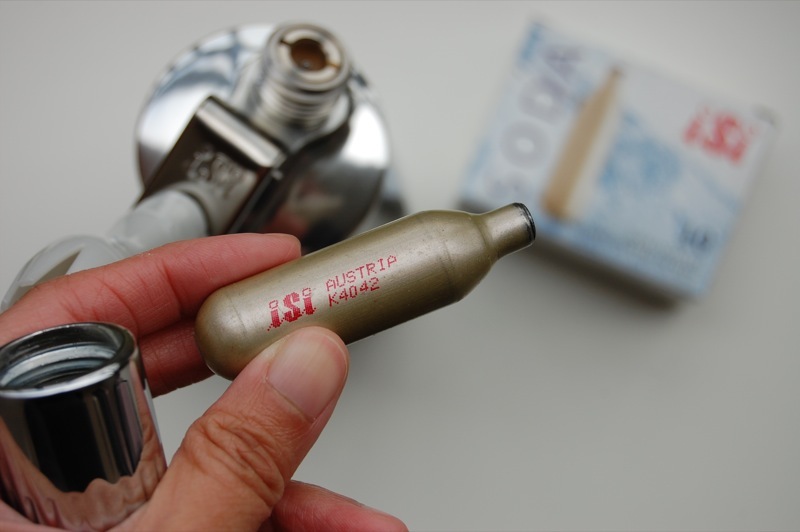 Remove the decorative tip and wash it by hand, using the little cleaning brush included. Remember to recycle your charger and cream container. Your whipped cream will keep fresh and fluffy up to 10 days in the bottle!